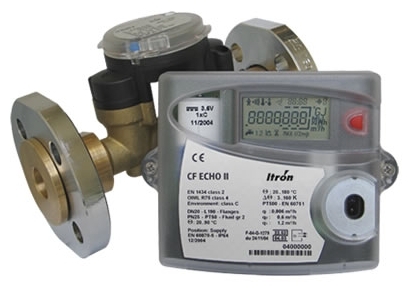 We stock and supply a variety of ITRON Heat Meters from the CF Echo II range. 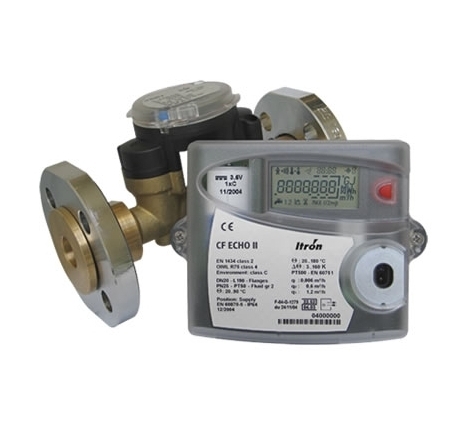 These are available with or without M-Bus and can be battery or mains operated. Pocket sizes for sizes DN25 - DN32 = 36mm x 15mm (male) and for DN40 - DN50 = 75mm x 10mm (male). Alternative pockets sizes are available. For more information, please see the attached datasheet or get in touch.